Magic, Fun, Memories and More! I will always be on the lookout for the best deal/discounts for your vacation! Let me take the stress and hassle out of planning for you! CONTACT ME TODAY FOR A FREE, NO OBLIGATION QUOTE!!! You could be driving under this sign for a magical vacation! Let me help you get there! 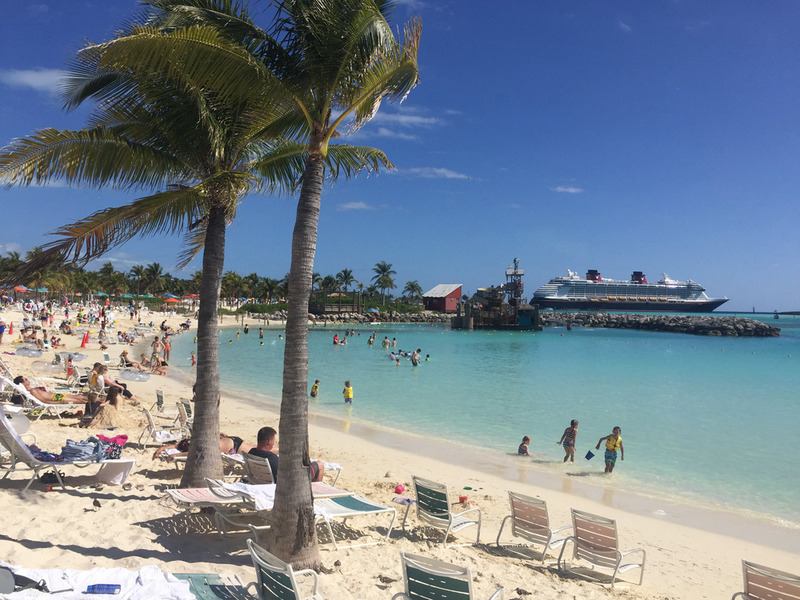 Who wouldn’t want to have their toes in the sand at Disney’s own private island, Castaway Cay?